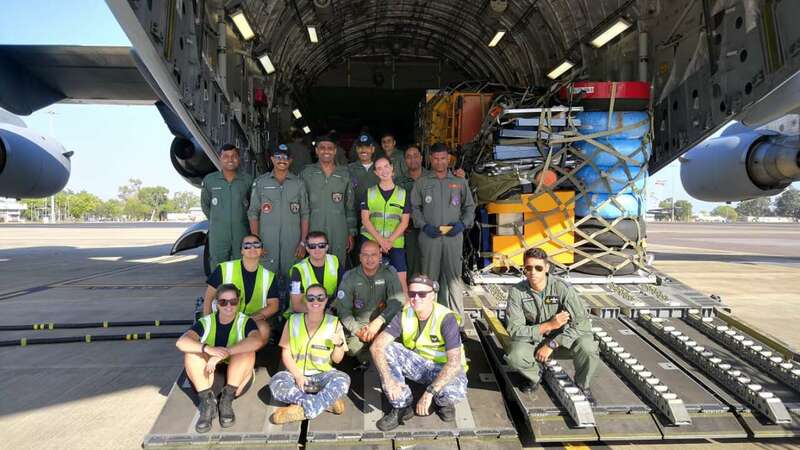 The Indian Air Force was invited for the first time to participate in Exercise Pitch Black –– a biennial multi-national large force employment warfare exercise hosted by the Royal Australian Air Force (RAAF). This exercise was conducted between July 24 to August 18. 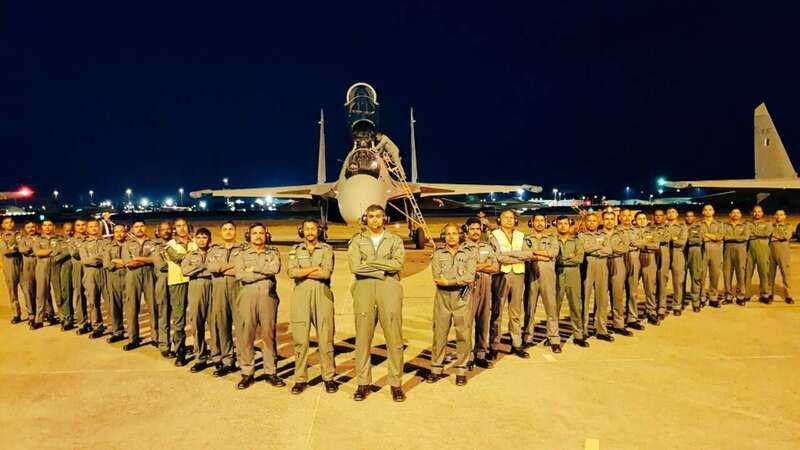 Indian contingent consisted of 145 air-warriors including Garud team, 04 X Su-30 MKI, 01 X C-130 and 01 X C-17. Group Captain CUV Rao VM was leading the contingent. 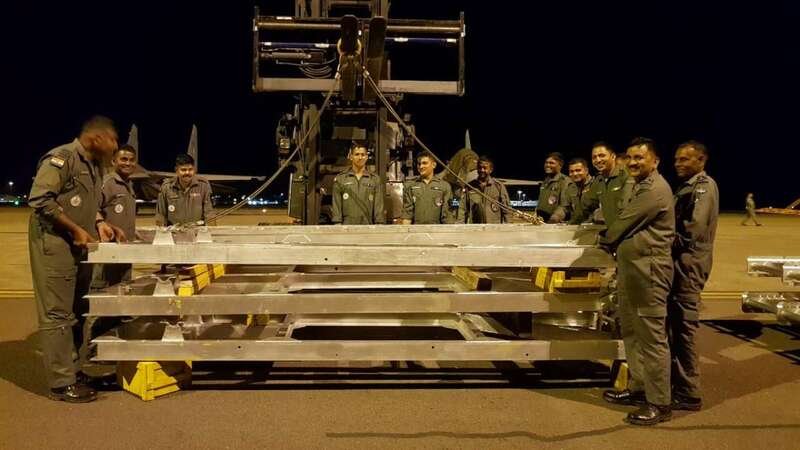 IAF men created many histories during the nearly month long exercise.